which offered superhuman security and investigation services for a fee. though they remained good friends. 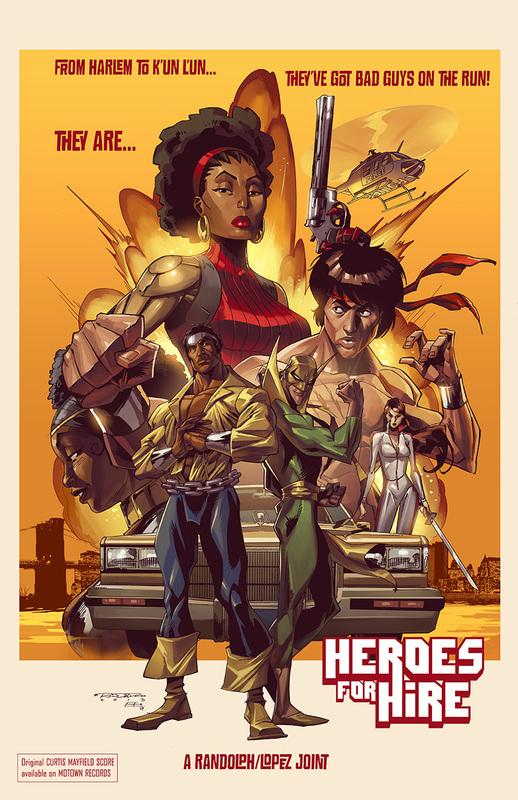 Nowadays, Heroes for Hire is a group of (mostly) superpowered mercenaries who hire out their aid in exchange for money. "Rich Man: Iron Man, Power Man: Thief!" Guest-starring Iron Man. 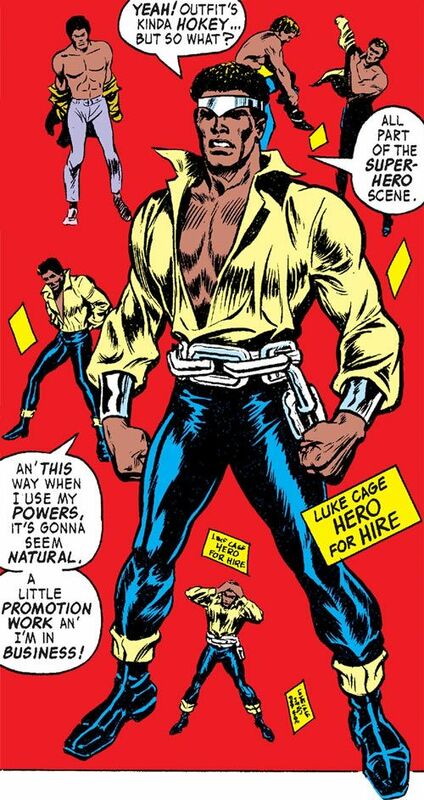 Luke Cage decides that perhaps he should adopt a super-hero name to put him in the same field as Captain America and Spider-Man. and who has come to hire him to test out the security in place at the Stark Industries building. Cage is instructed to try to break into Stark Industries and steal an experimental suit of armor built for deep-space exploration. Luke agrees to the job and starts by breaking into Stark Industries. Luke is able to deal with most of the of the security in place until Iron Man enters and battles Luke one on one. During their fight, Luke learns from Iron Man that Orville Smythe is not an employee of Stark Industries. who has succeeded in stealing the armor and a ship to escape in. Chasing after Smythe in the ship, he confronts his foe. During the fight, Orville is accidentally kicked out of the ship and plummets to his death. and tells him to address him under his new name: Power Man. 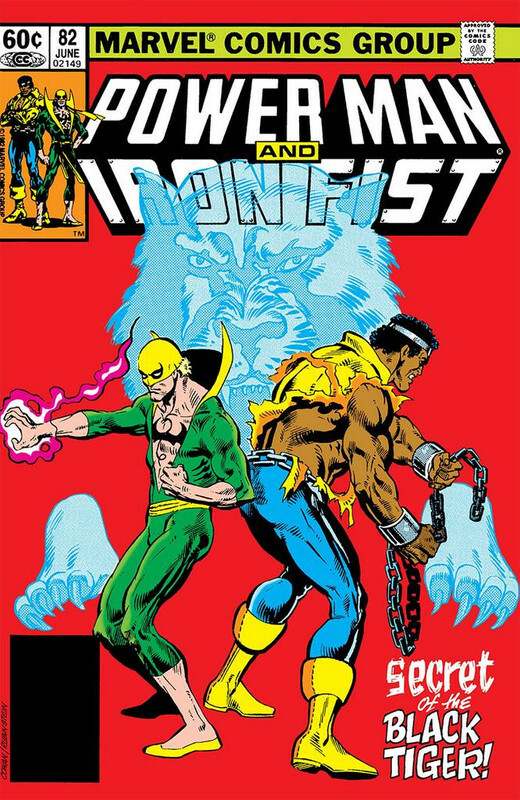 Story by Len Wein. Art by George Tuska and Billy Graham. my favorite era will always be John Ostrander's 90s group. it felt like a promotion for Luke and Danny + the addition of several underutilized Avengers. wish it were still ongoing. 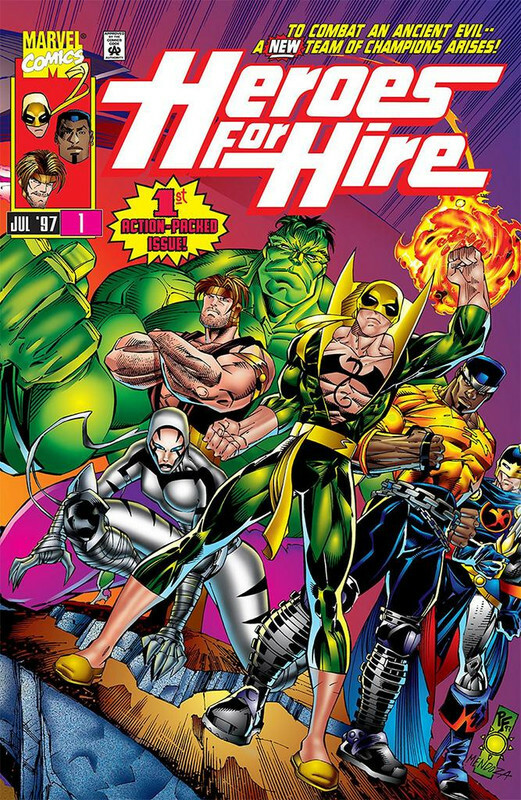 Always been a fan of Heroes for Hire. Can't wait until Danny, Misty & Colleen show up. Loved that series, especially the developments for Black Knight. I actually prefer Dane with the elf armor and weapons and minus the blood curse. My preference is for Dane to finally learn how to control the Ebony Blade (If that is at all possible). At this point I just want Marvel to use him somewhere. "Bring Back The Black Knight!" I liked H4H in several attempts. I really think Danny and Luke have outgrown the concept. If it comes back i would rather Colleen form a team maybe with scott lang and a few others. Only thing I would change is swap Hulk for She-Hulk. 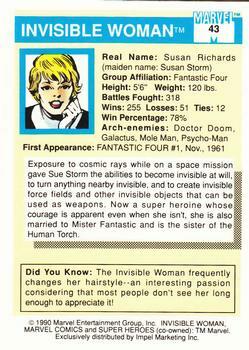 I remember this was coming out shortly after my first encounters with the internet, walking to the local library to see the comic news and previews. Last edited by Lee Stone; 02-11-2019 at 10:46 PM. I really like the concept. 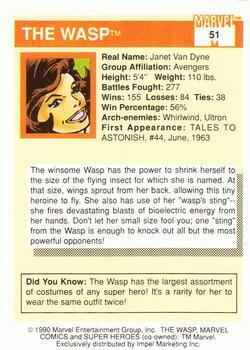 She-Hulk (the real one, not Aaron's take) and Scott Lang would be no-brainers for a new incarnation. I'm not sure I'd still see Luke and Danny there, thought. I think their characters have evolved from the "for hire" angle. They could just call themselves Private Investigators and Bodyguards. No shame in that. 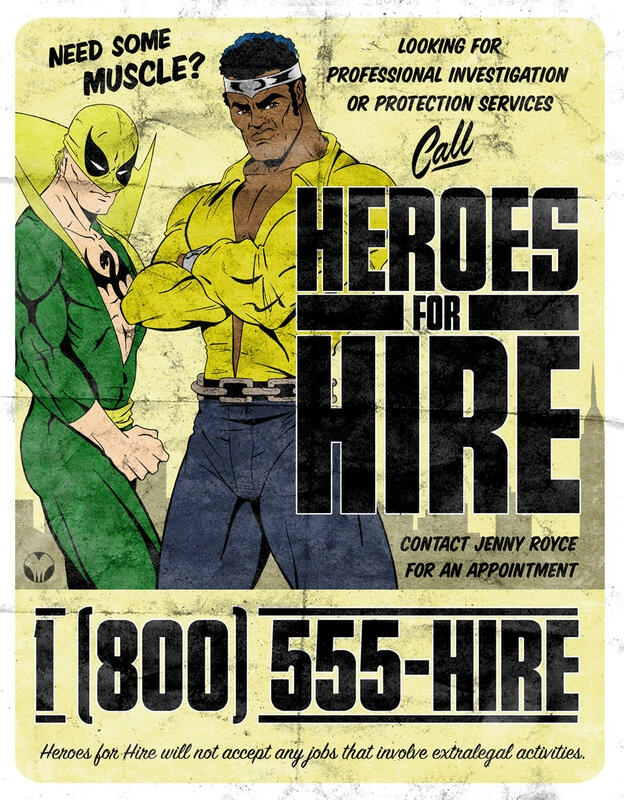 The name 'Heroes for Hire' could just be used to bring to attention to them being professional superheroes, making them appear to be more prestigious and more valuable to potential clients. They could still help people without charging, or even waiving fees for some. When Hawkeye took a leave from the Avengers, he would take on clients for doing security. Ant-Man and Paladin have been known to hire out their services. She-Hulk is a lawyer and most often she's usually stuck in her green skin, leaving her to do her courtroom work as She-Hulk. 'Doing it for money' may not be one of the best superhero motivations, but at least it is an alternative to the 'seek vengeance' that's been becoming the predominant motivation in comics lately. And it gives them a job to explain where they get their money. And a job that would not fire them for being too busy fighting crime. it really made no sense for him to give those weapons up. I wonder why the Lady of the Lake bailed on him. and where's the dragon businessman? 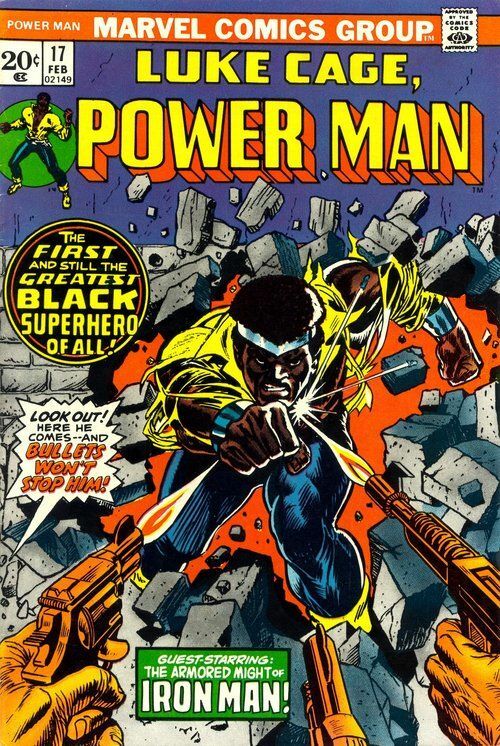 •	Power Man – Luke Cage, CEO and field leader. Super-human strength and steel hard skin. 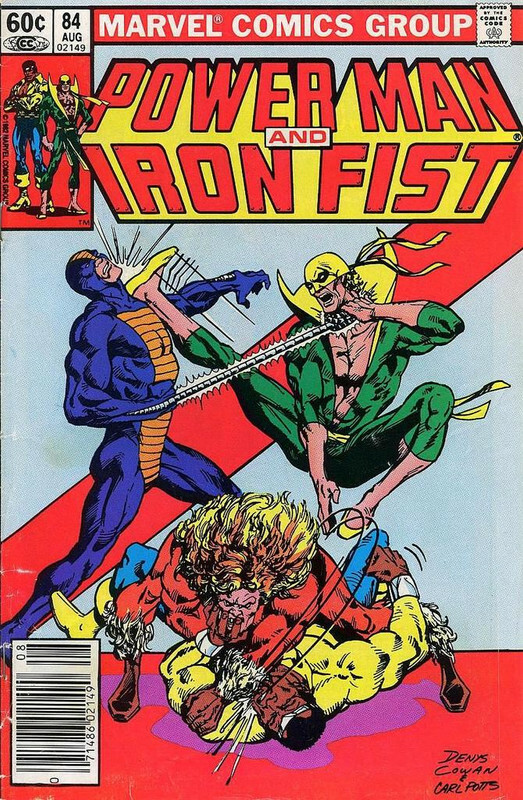 •	Iron Fist – Daniel Rand, CFO and 2nd in command in the field. Martial arts expert and occult consultant. Wielder of the powerful iron fist. •	Spider Woman – Jessica Drew. Head of investigations. Flight, strength and venom blasts. •	Black Cat – Felicia Hardy. Security consultant. Peak human athlete and bad luck powers. •	Machine Man – Surveillance specialist. Walking tank and gadget factory. Flight, strength and versatility. •	Ant Man – Scott Lang. Infiltration specialist. Shrinks and is a highly skilled hacker and engineer. •	Prowler - Hobie Brown. Tech support. Suit filled with gadgets. Rarely takes the field. Daughters of the Dragon – Home base: Detroit. •	Misty Knight – Bionic arm. •	Colleen Wing – She-Samurai. •	Diamondback - Rachel Leighton. •	Silhouette – Sil Chord. •	Tarantula - Maria Vasquez. 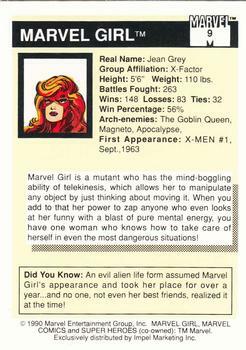 •	Ms Marvel – Sharon Ventura, in human form, but still almost as strong as in her She-Thing form.